Leathes Prior's sports management division, Full Contact, have today completed the transfer of the footballer William Hondermarck from Irish club Drogheda United to Norwich City. William, 18, is of dual French and Irish nationality and scored on his senior debut for Drogheda in April 2018. Making 17 appearances in all competitions in his fledgling season, William's athletic midfield performances soon caught the eye of many a watching club in the United Kingdom. After an undisclosed transfer fee was agreed between Drogheda and Norwich City, William has today put pen to paper on a contract at Carrow Road which runs until the summer of 2021. 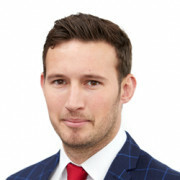 Head of Leathes Prior’s Sports Team and also Full Contact, Dan Chapman is one of the few Solicitors nationwide who is also an active FA Registered Intermediary (otherwise known as a “football agent”) and in conjunction with Full Contact's Irish office (headed by Patrick Conliffe, also a dual qualified solicitor/agent) the team are developing a growing track record of identifying young Irish talent and assisting them in a move to the United Kingdom. Last January, the first client to sign for Norwich City was Simon Power - who has since progressed well in Norwich City's under 23 squad. 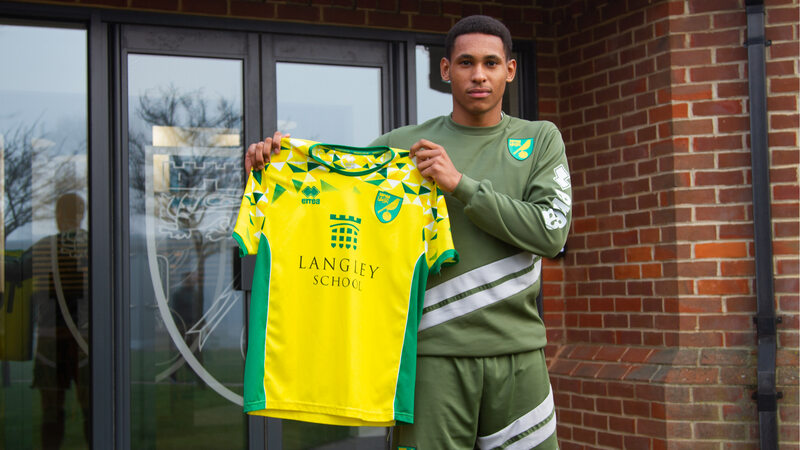 Latest news is that, with the assistance of Full Contact, he has signed a new contract with Norwich City until June 2021 and joined Dutch side FC Dordrecht on loan for the rest of the season. Please see the latest press release on Simon’s progress here. Other successful deals include the transfer of Ronan Curtis from Derry to Portsmouth (who played against Norwich recently in the FA Cup) who has scored a number of goals in League 1 within months of making the move to England. Dan Chapman (pictured with William below at Norwich City concluding the transfer) said; "We are delighted that yet another young Irish player has been able to make the move to the professional ranks of UK football. There were lots of clubs interested in signing William, but for him and his family it was vital to make the right choice - he is a bright lad, and his education and career development decisions were vital to him. Norwich's recruitment and coaching staff did a top class job in both identifying William's potential and persuading him to join. Whilst William certainly has a lot of potential he is still very young and inexperienced - but he is in the right place to develop his talents now and learn the game. 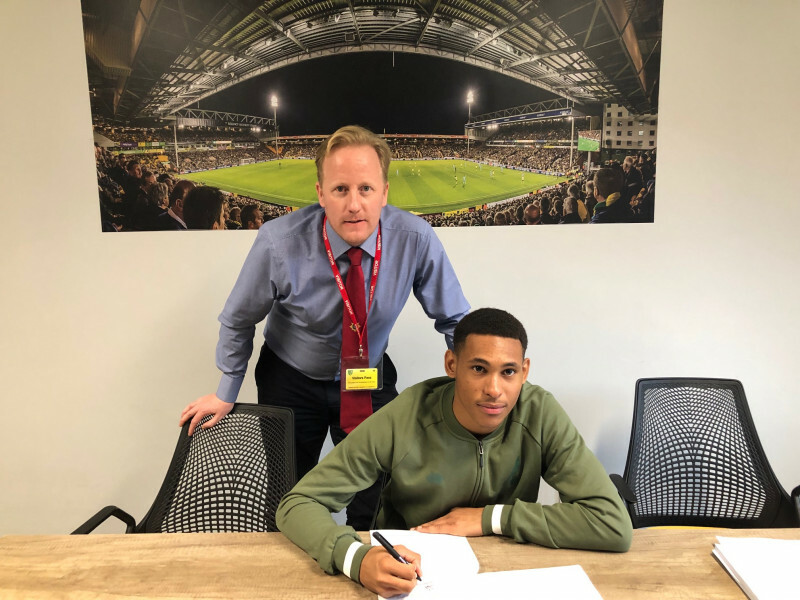 For us being based in Norwich it is of course an added bonus when a client joins the Canaries, and we look forward to following William's progress over the next year or two." All at Leathes Prior wish William and Norwich City all the best following this transfer.